I know Ctrl+W closes active window. 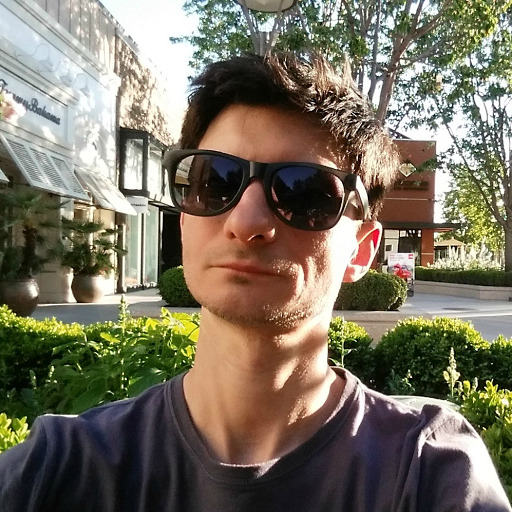 Would it be possible to code in a standard Windows shortcut, Ctrl+F4, for this? Change the mapping with the Shortcut Mapper? 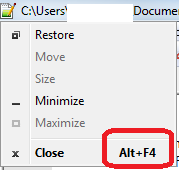 The standard Windows shortcut is Alt+F4, not Ctrl+F4. And Alt+F4 works as expected. If you click the NPP icon in the upper-left of the NPP window, it will pull down the standard Windows “move/size/close” menu, which shows the global shortcut for closing the window is Alt+F4.